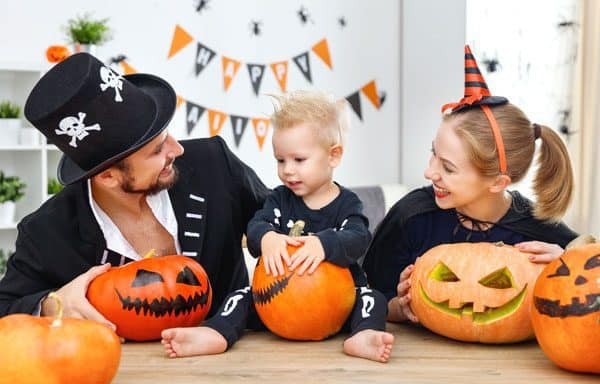 Toddlers get excited about Halloween because it means they get to dress up and have candy. However, the idea of the fun melts away when they realize what trick-or-treating is. Helping your little one with the holiday doesn’t have to be hard! 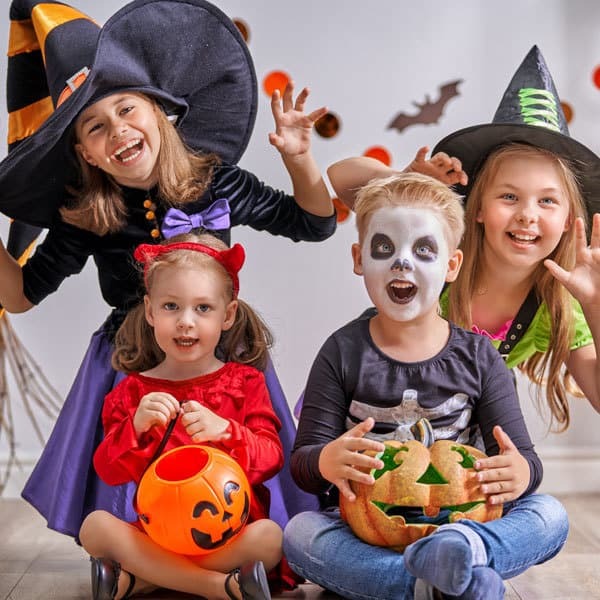 Here are some ways to help make this Halloween fun and memorable. 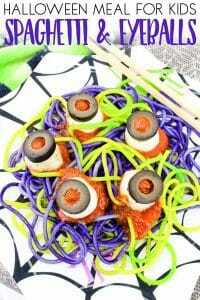 There are lots of ways that you can help your little ones to prepare for Halloween. One way you can help your little one with the holiday is to talk to them. Let them know what Halloween is about, what you will be doing, and how long it will be. If they don’t want to go, don’t force them, but it is wise to talk to them about what will be happening. It’s hard going from door to door when you’ve never done it before my kids were so scared as we were going out in the dark for a walk when there were lots of other people dressed up as scary things. Instead of trick or treating door to door why not try trunk or treating. This is when people decorate their cars and you’re able to walk with your child from car to car. A lot of times businesses or churches put on these Trunk or Treats! It’s nice for parents of little ones because it takes a lot of pressure off! Toddlers love to do whatever their parents are doing, right? 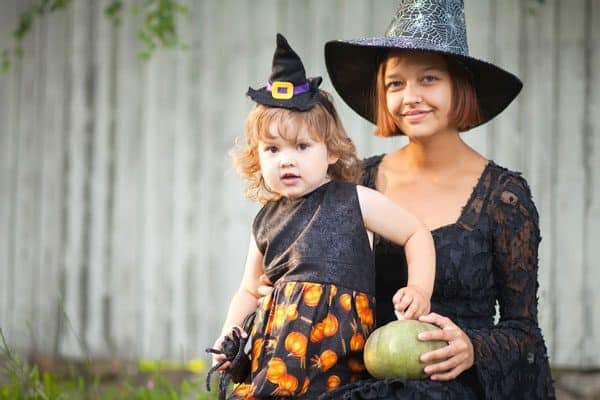 If your toddler isn’t excited about dressing up for Halloween, then dress up with him or her. Find a costume theme and go with it! An example would be having your toddler dress up like a monkey and you dress up like a monkey! 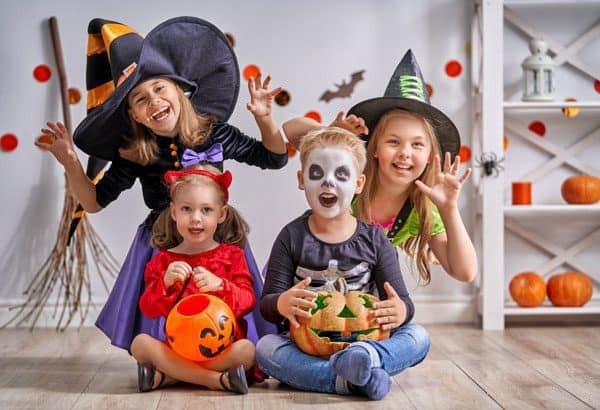 Check out these Family Halloween Costume Ideas from Dating Divas for fun inspiration to do this with your kids and partner this year. Before we headed off trick and treating for the first time as a family we did some fun role play of trick or treating. We got dressed up and my husband stayed in the house whilst we went and rang the doorbell got our treats and said Thank You. We even walked the route that we would take for Halloween. They probably won’t stop asking you when Halloween is going to happen. So a word of warning don’t do it too far in advance otherwise you will be asked this 100’s of times a day. 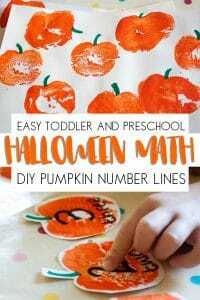 You could always help them know when Halloween is by putting together a Halloween Countdown Calendar like this one from Edventures with Kids. 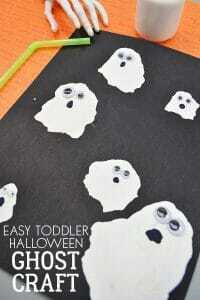 While Halloween has a general scary feel about it, you don’t have to make it super scary for your toddler. Instead, try and avoid the scariness. Make this holiday as fun and happy as you can! Not all toddlers like scary things. Maybe keep the scary pranks and laughing witches for another time. 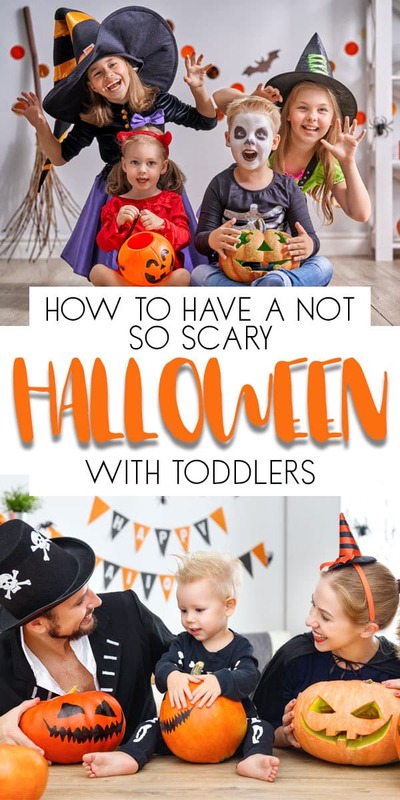 Check out our Not So Scary Halloween Books for Toddlers and Preschoolers as well as our Fun Halloween Crafts for Toddlers that are a great way to make the holiday fun and not so scary. 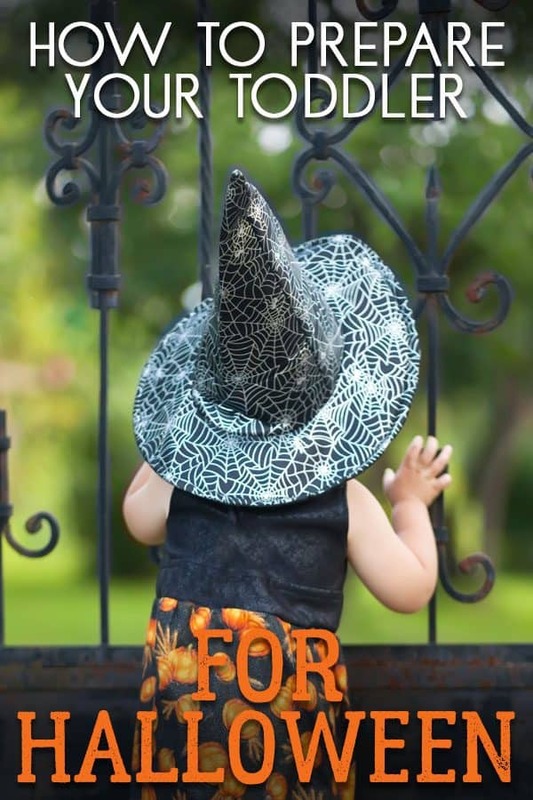 Helping your little one with Halloween can be a little work. 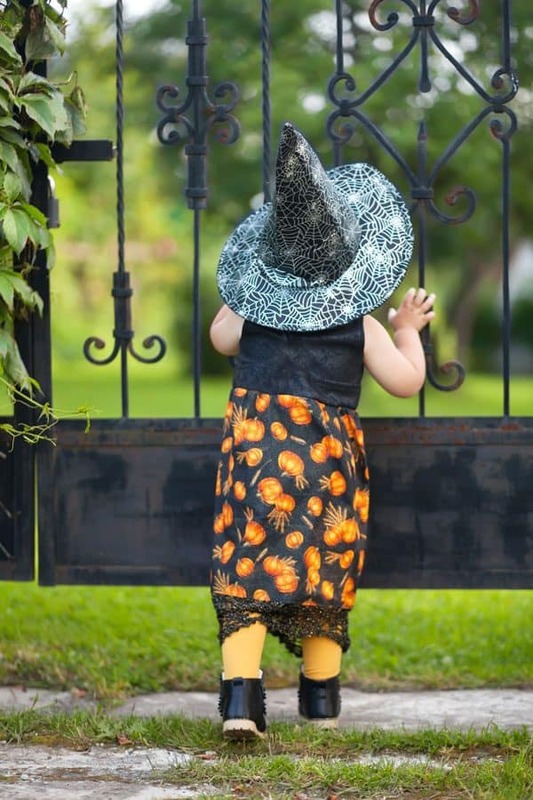 Just remember as your child gets older, they may just fall in love with Halloween more and more.